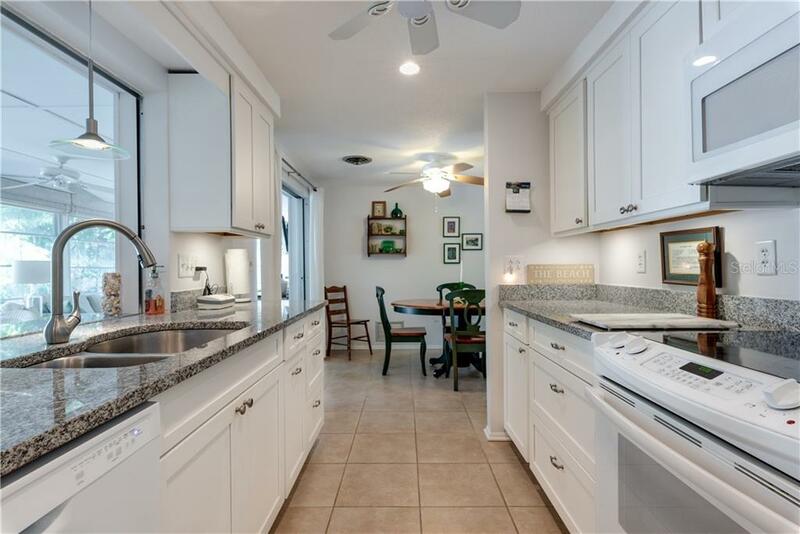 Ask a question about 160 Meredith Dr, or schedule a tour. 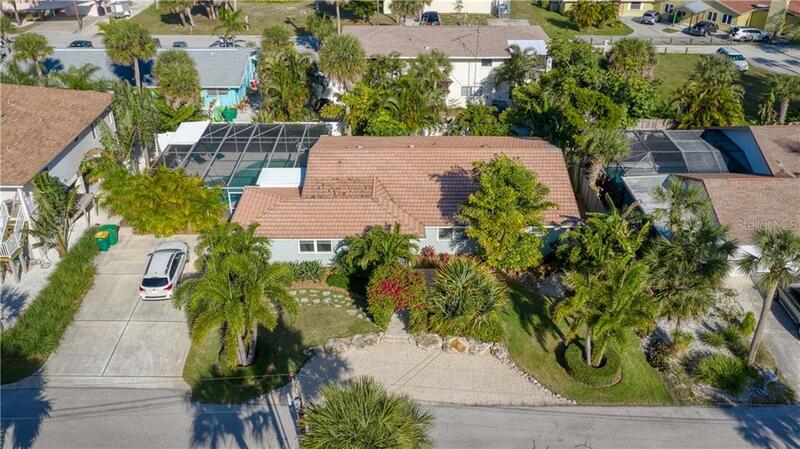 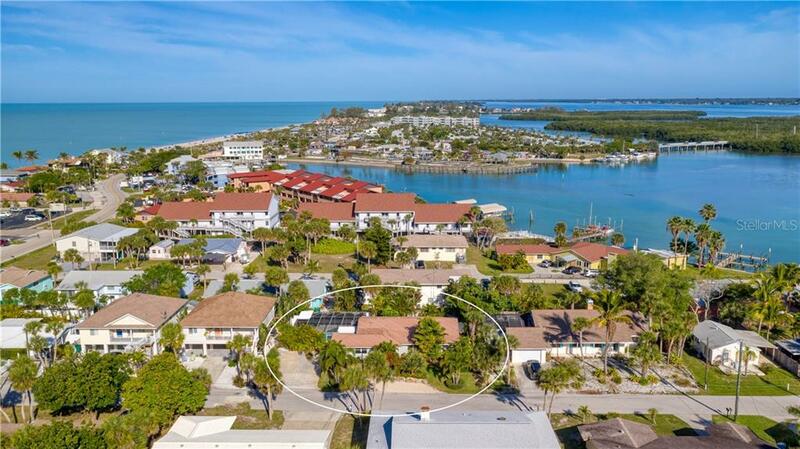 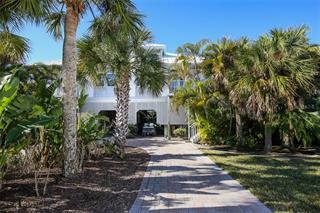 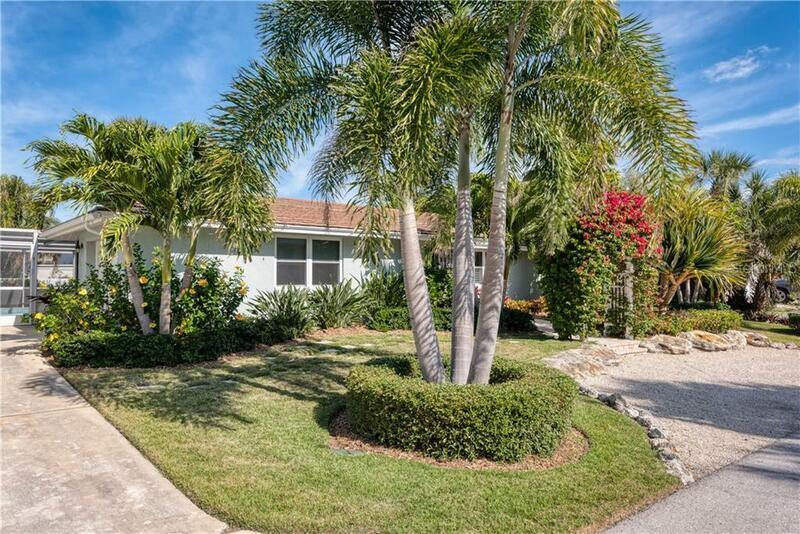 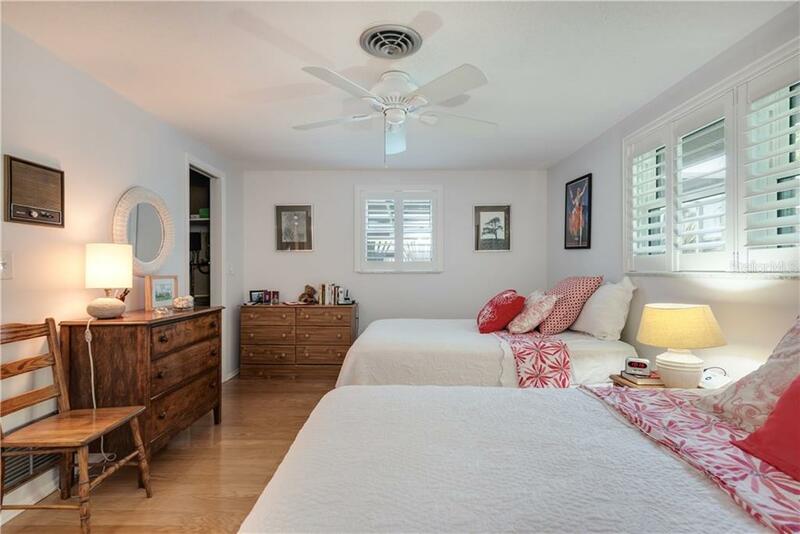 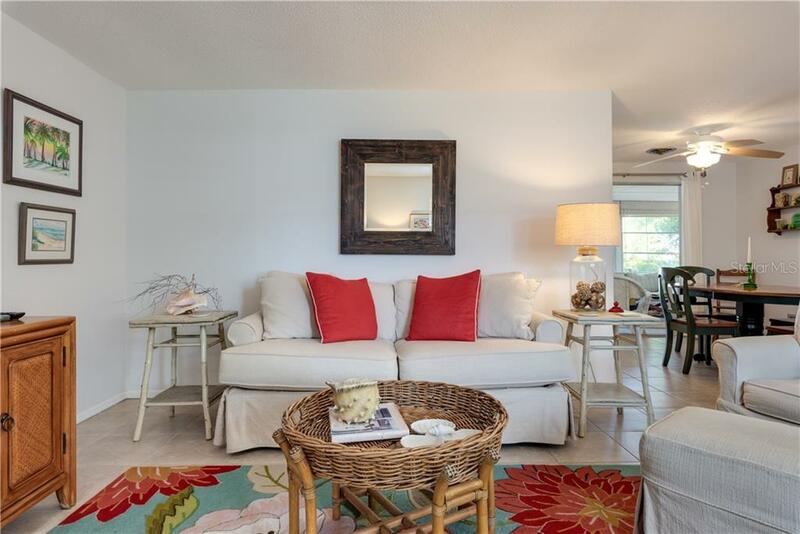 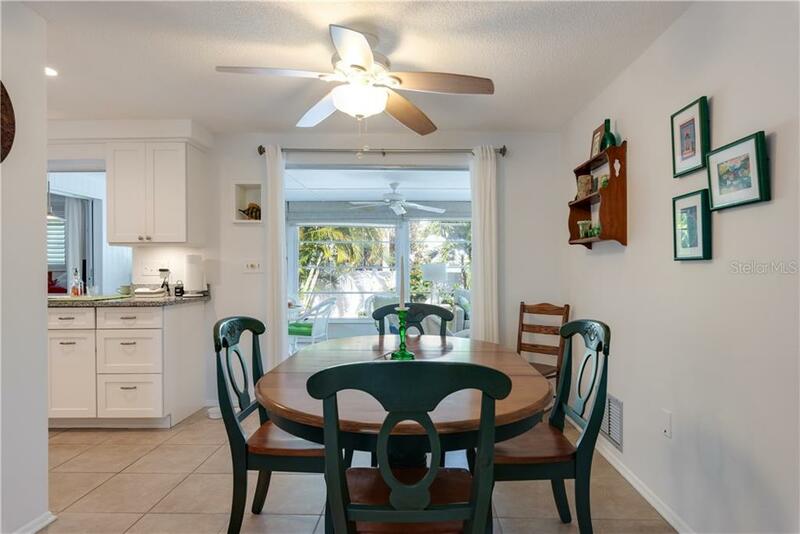 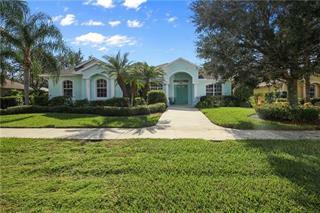 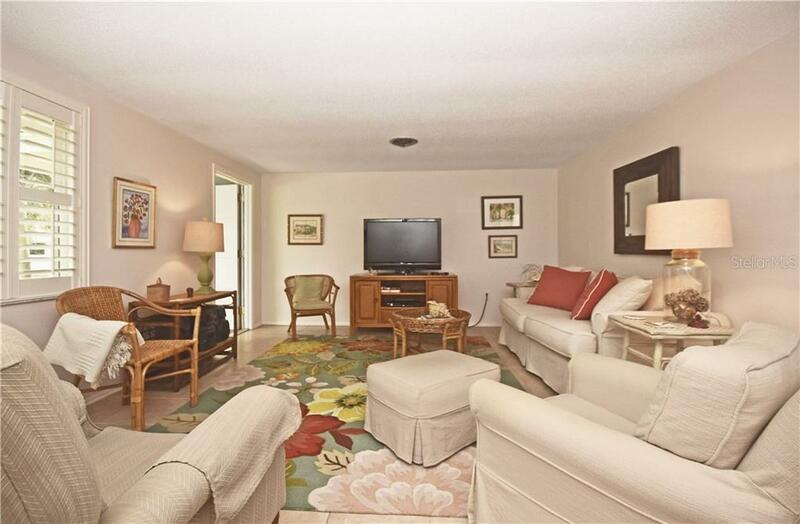 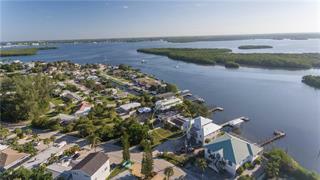 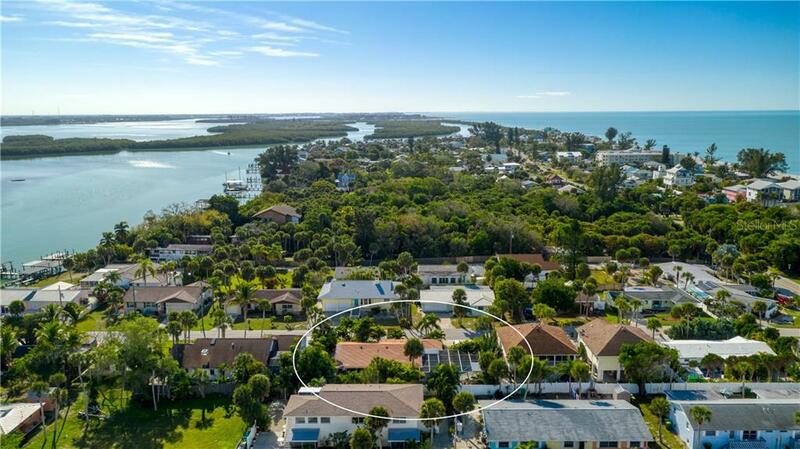 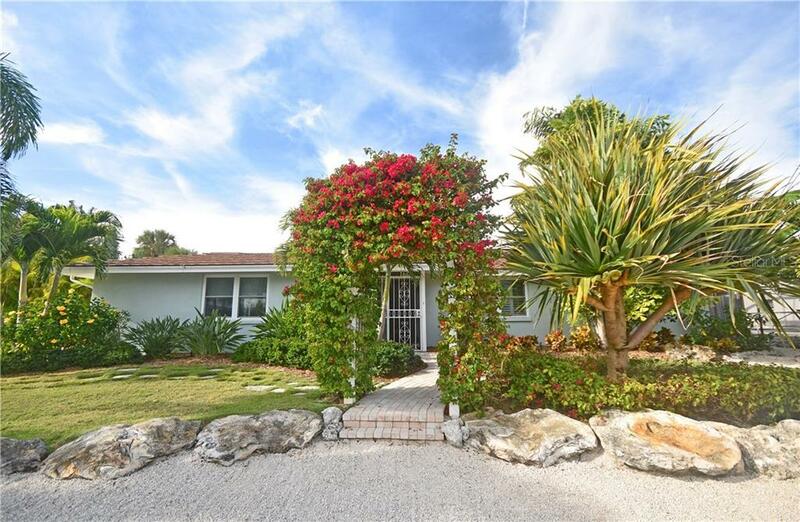 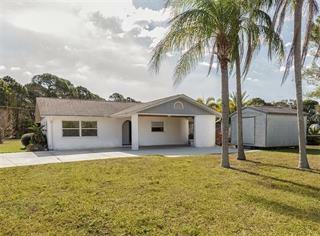 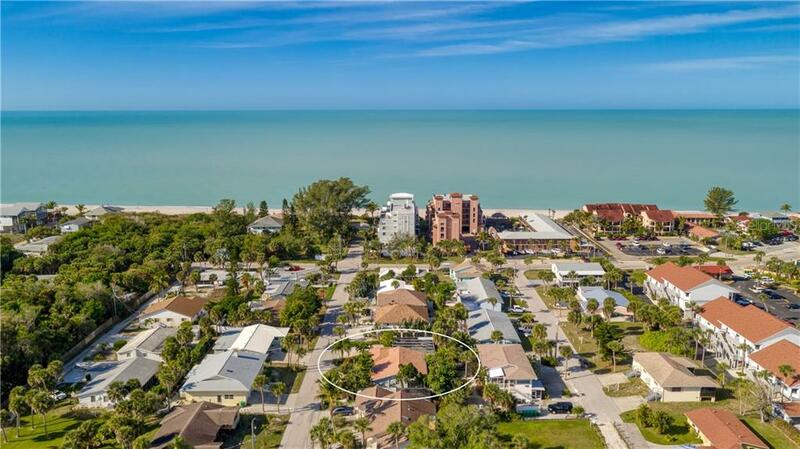 Beautiful, fully furnished and updated island home located on a double lot on the southern end of Manasota Key. 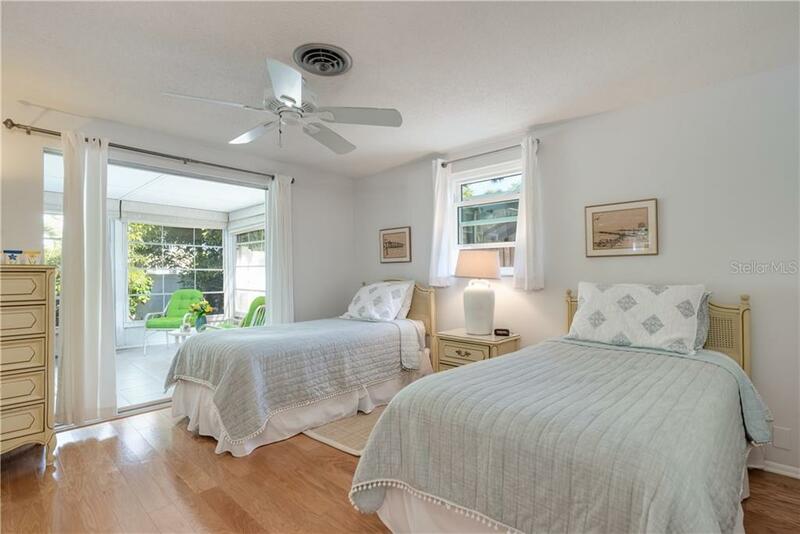 This lovely 2Bed/2Bath split bedroom residence is ideal for indoor and outdoor living & entertaining; whether it be in the... more. 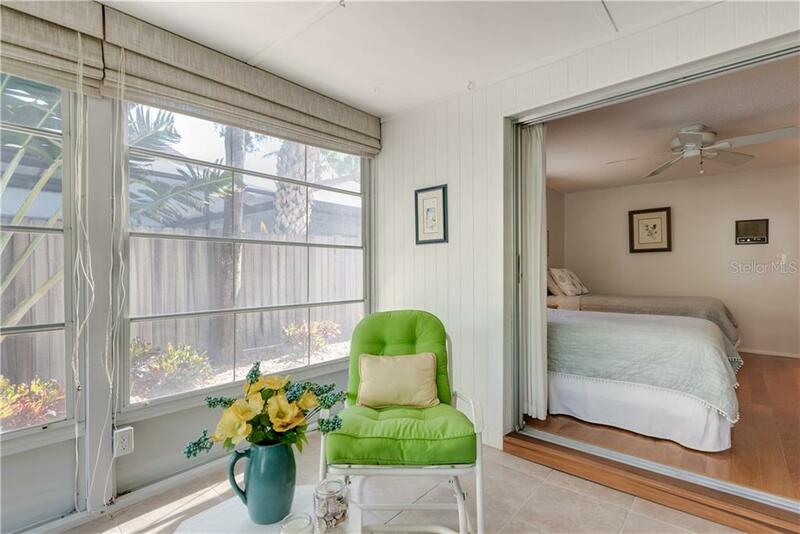 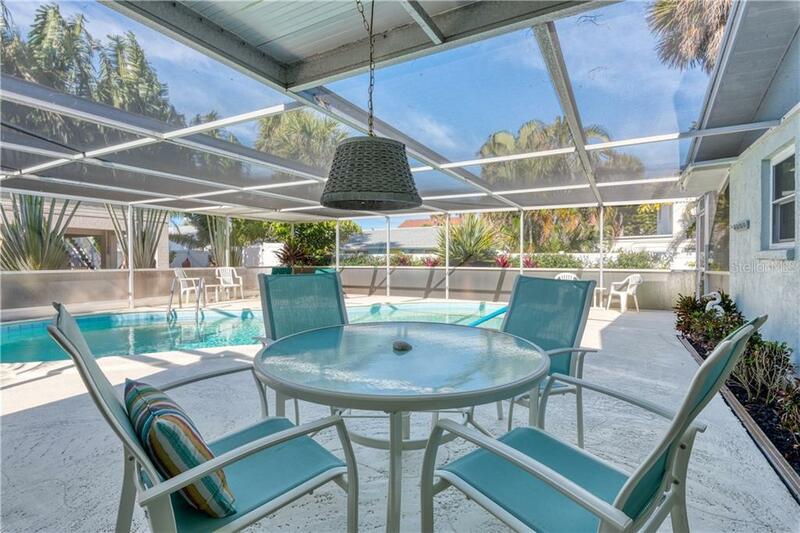 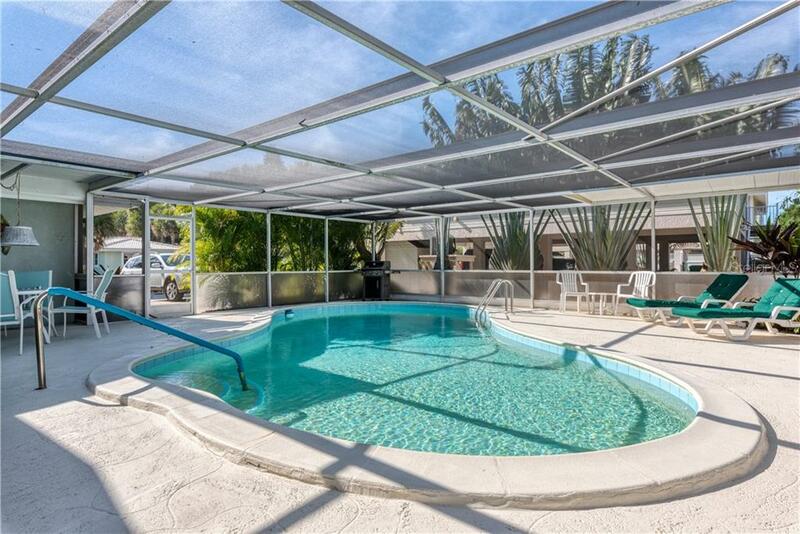 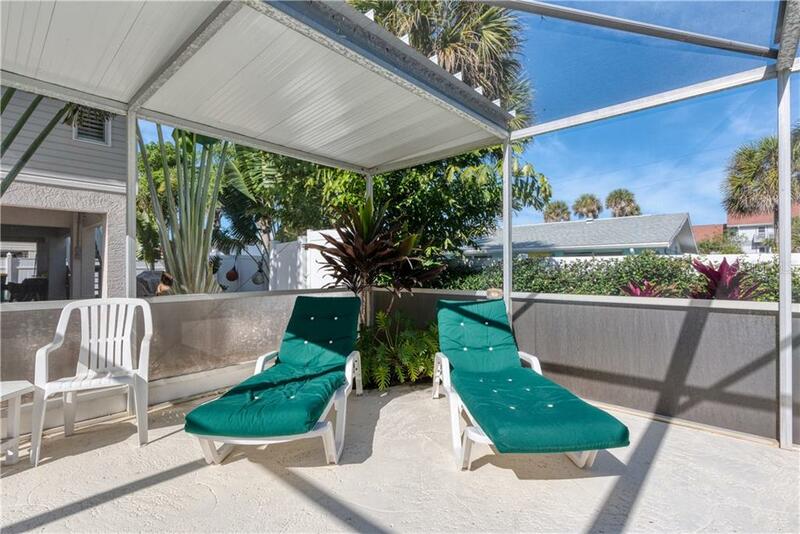 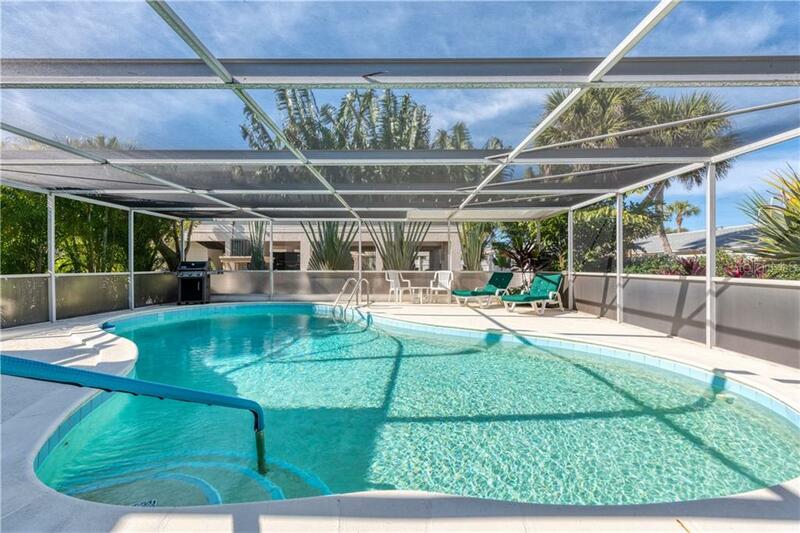 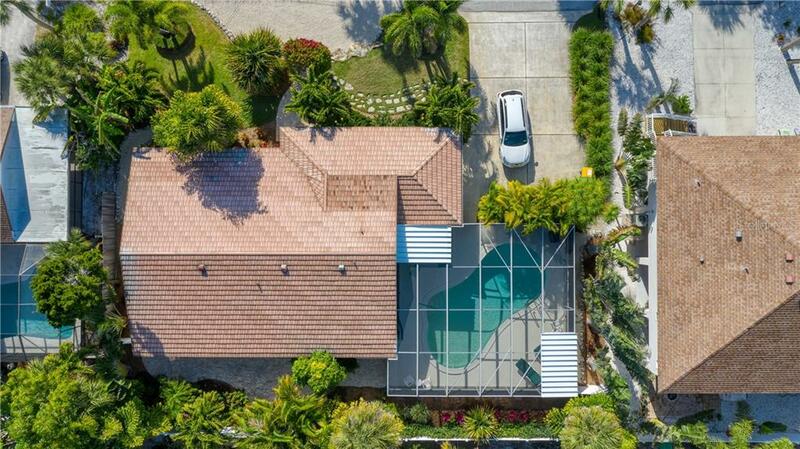 over-sized caged (heated) pool area, the private back patio or the spacious, bright & airy 11’x29’ Florida room. 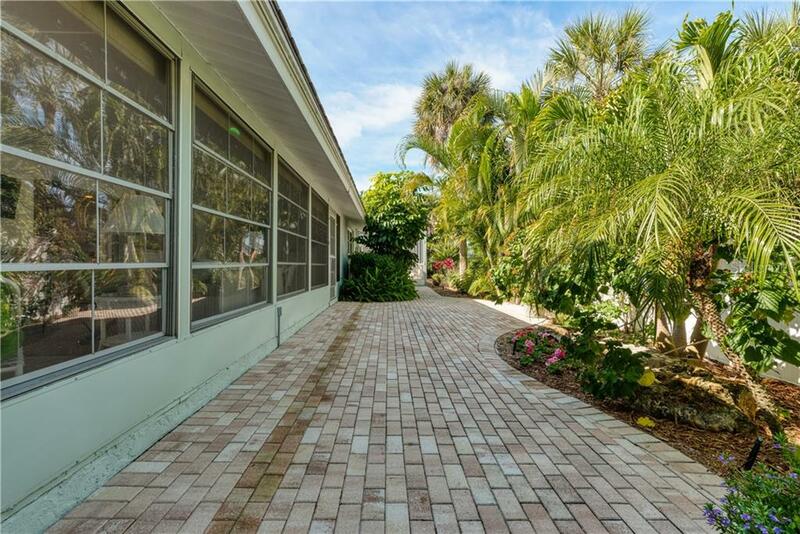 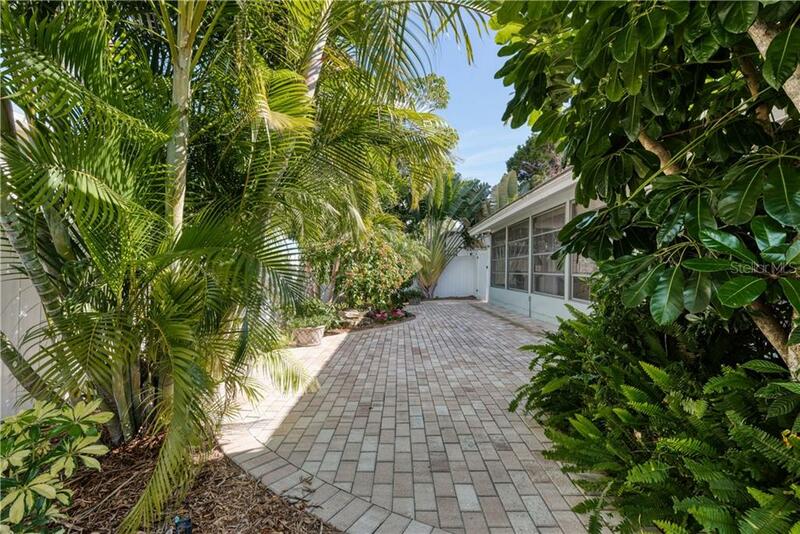 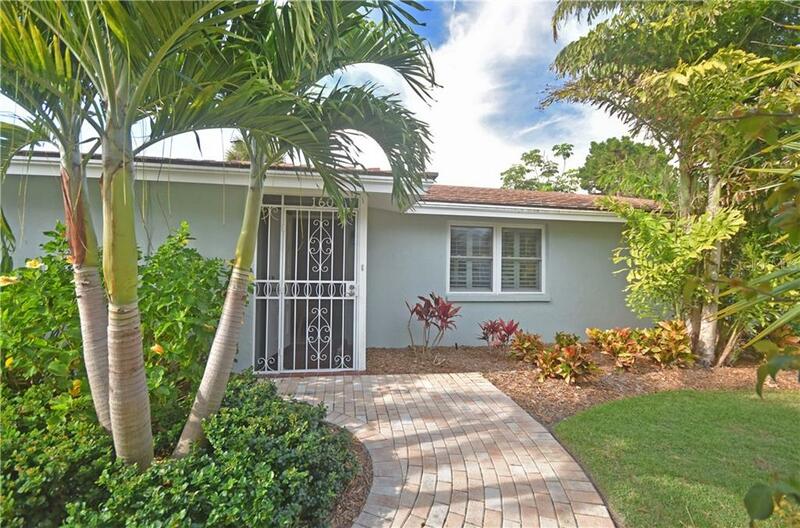 Few homes offer the stunning tropical landscape this one affords; from the statement making Bougainvillea trellis in the front, to the enchanting, fully-fenced back yard with winding brick paver patio. 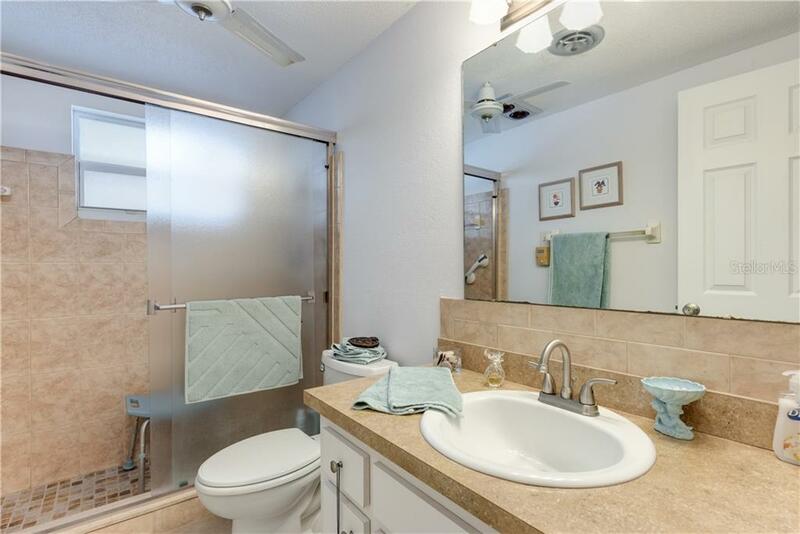 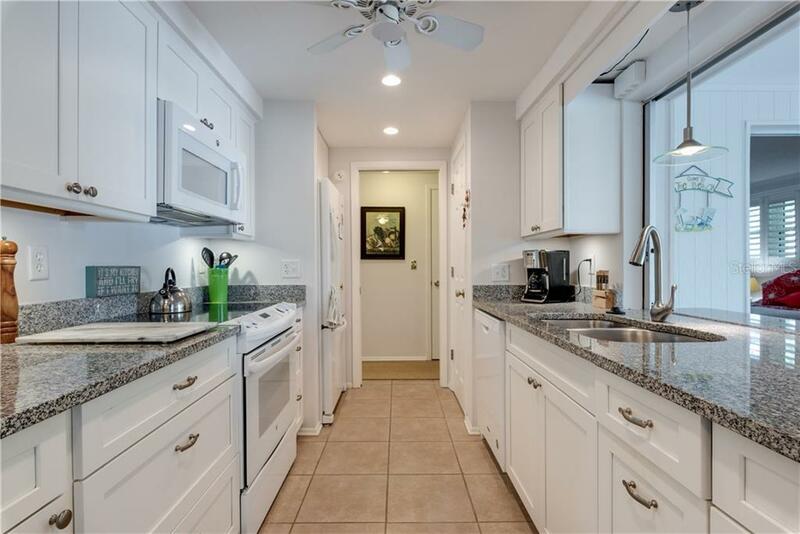 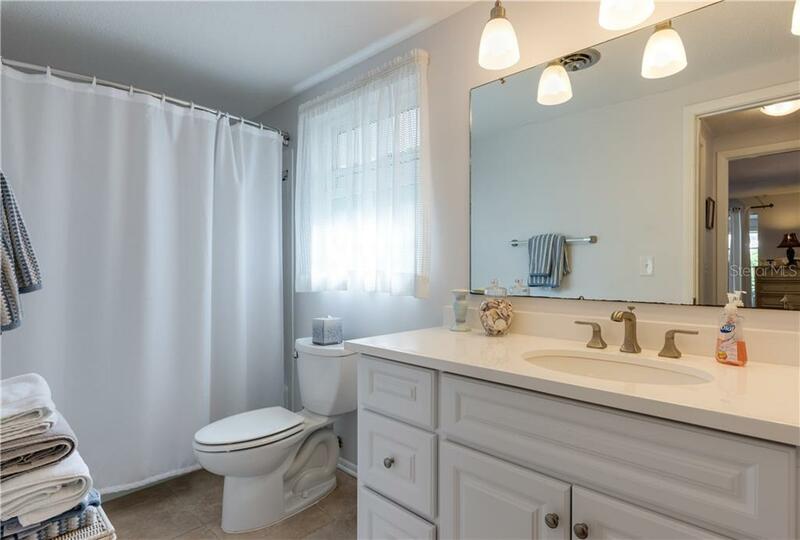 Some of the many interior upgrades include tile throughout with wood-laminate in bedrooms; all new kitchen cabinets, countertops and appliances, updated bathrooms, new A/C, newer water heater, and recently upgraded windows (minus FL room). 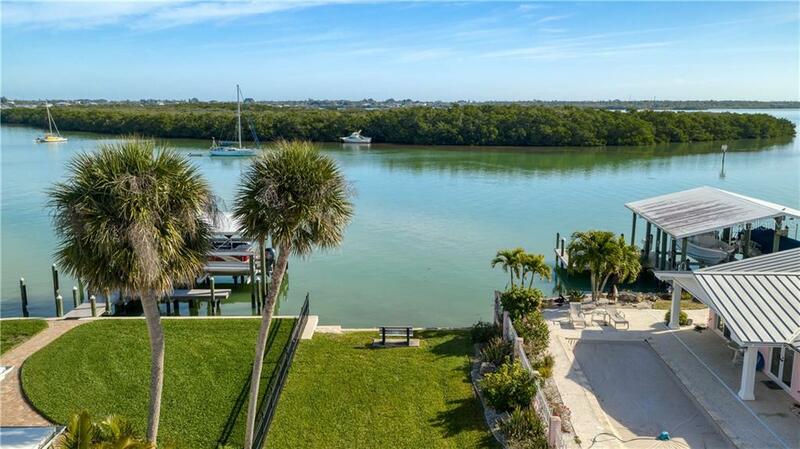 A small covered boat slip is included with the property. 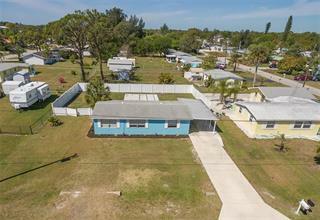 Would make a terrific homeowner’s retreat and/or has great vacation rental potential. 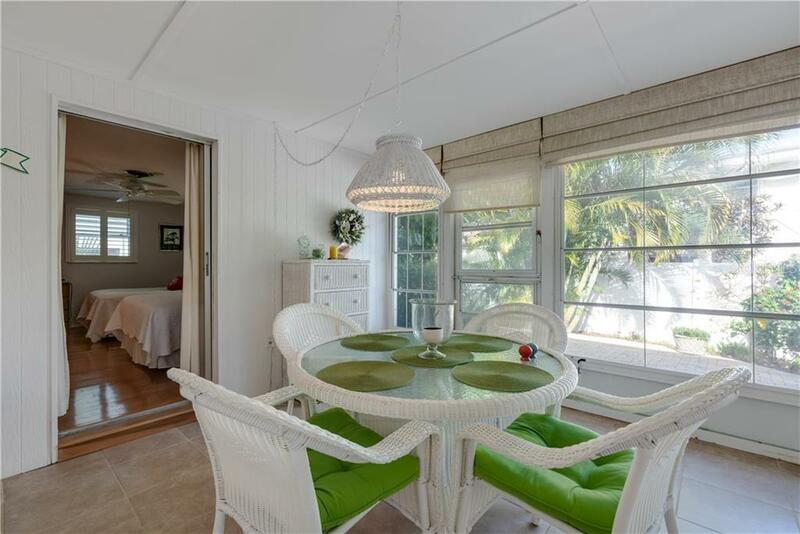 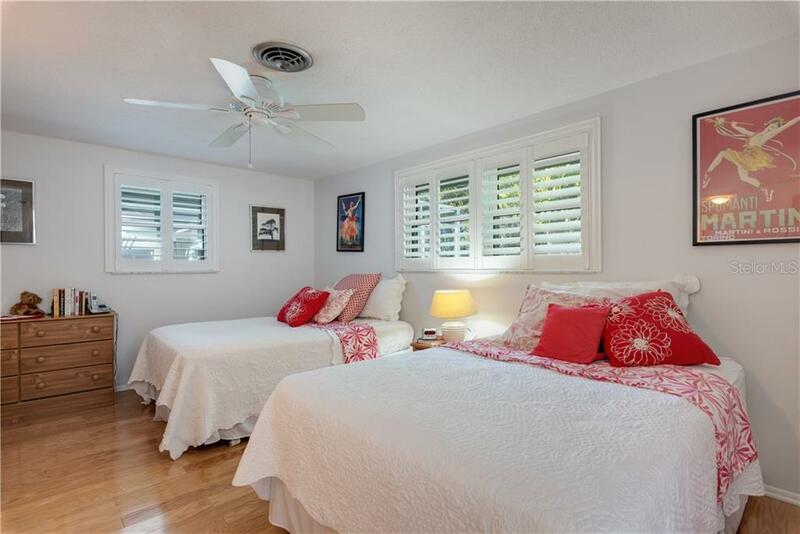 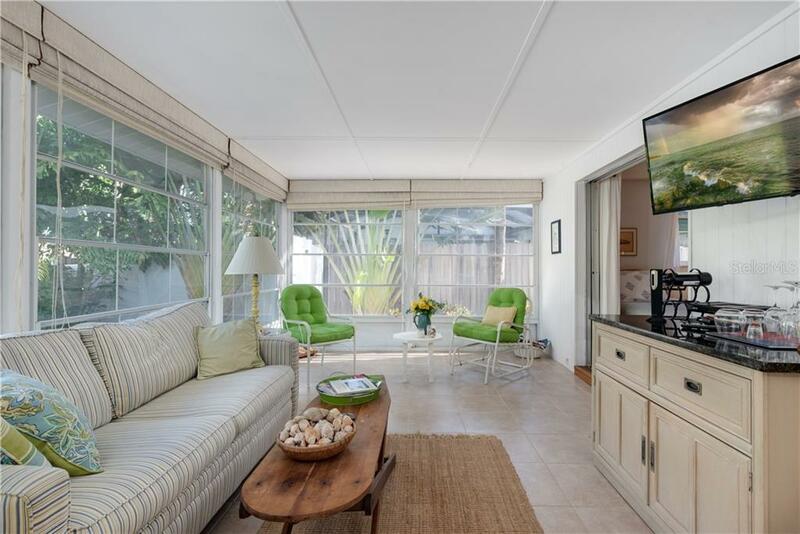 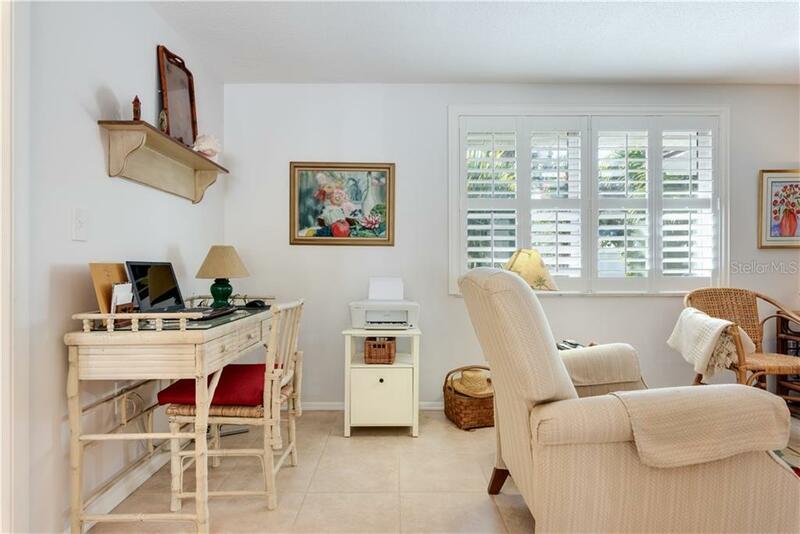 Located just 1 block from the beach and close to island restaurants and shopping. 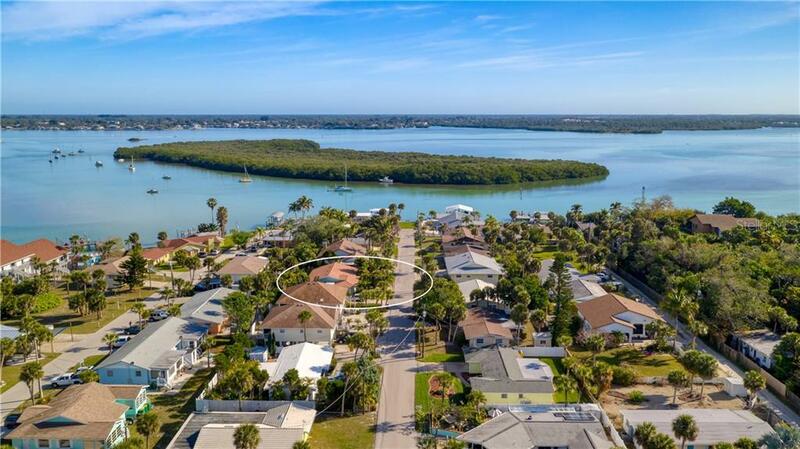 You must see to appreciate what this home has to offer!